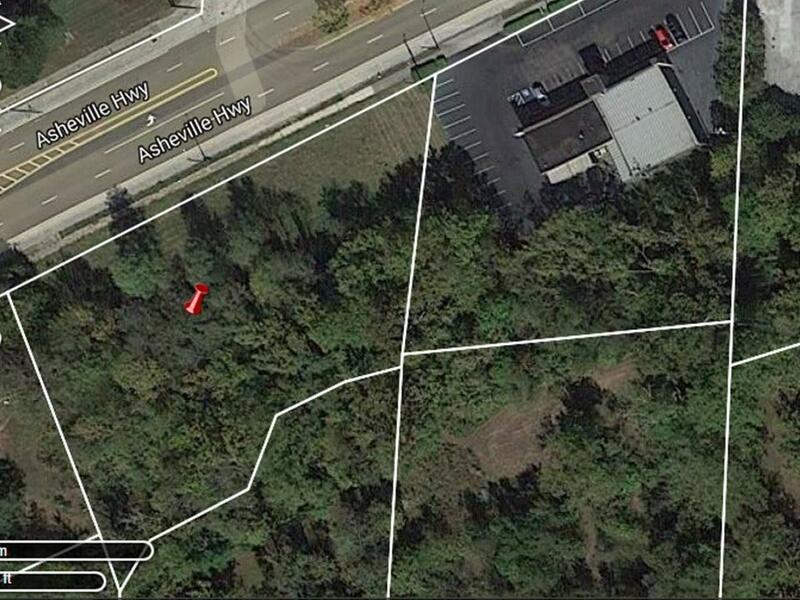 1.1 acre commercial parcel on Asheville Highway. Only quarter of a mile from I-40. 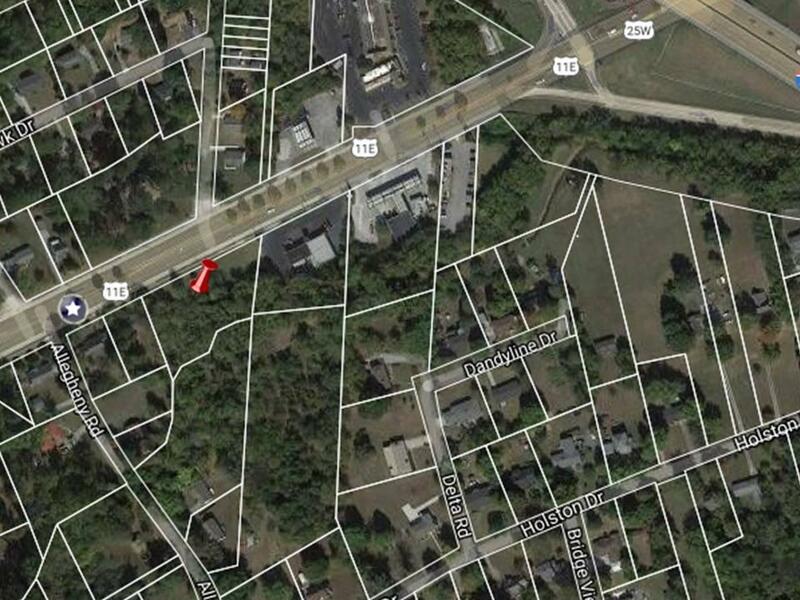 Close to Waffle House, large liquor store, gas station and more. Great location for Fast Food, Self Storage units and more.